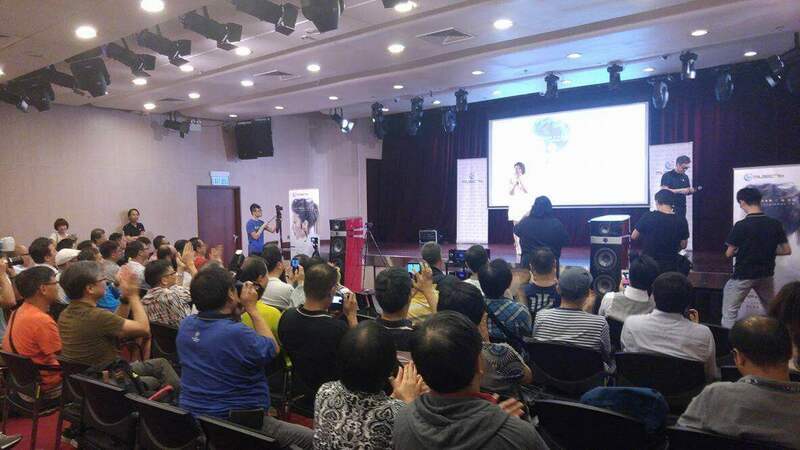 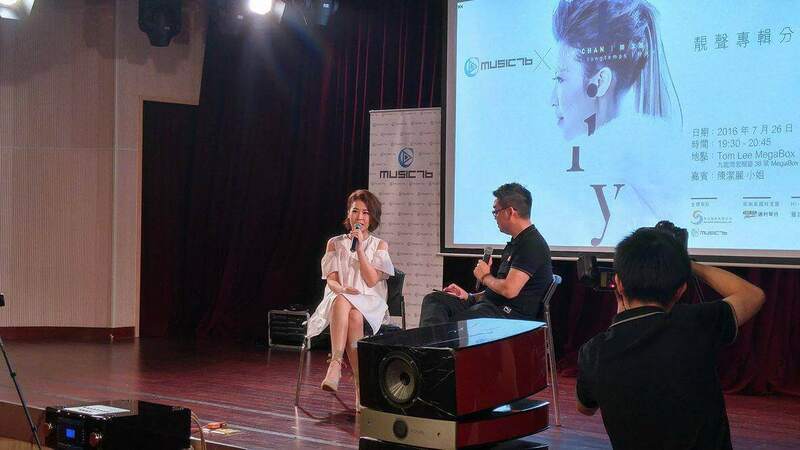 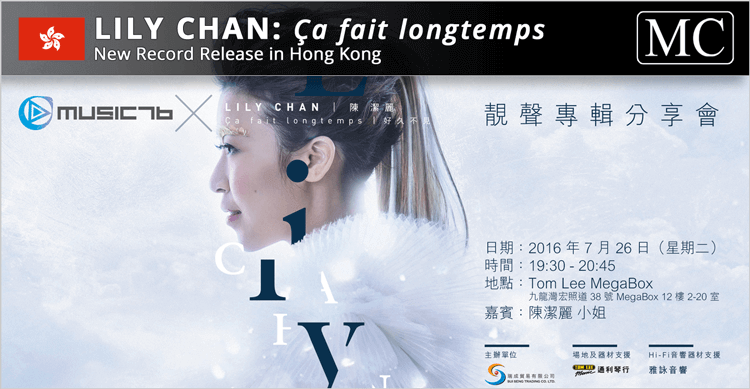 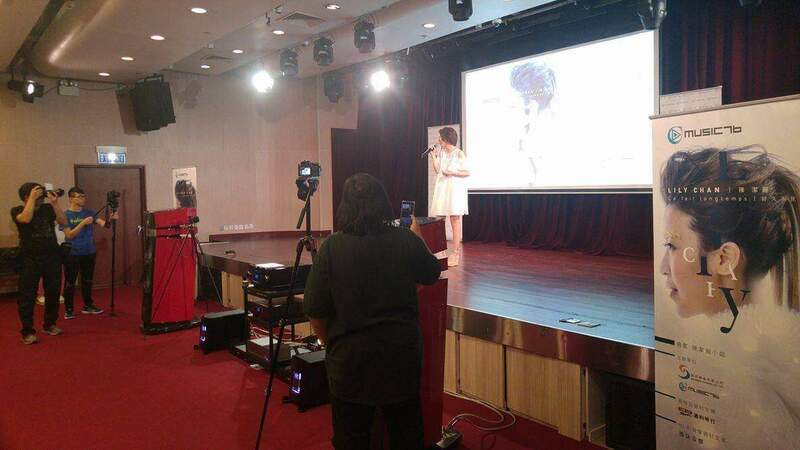 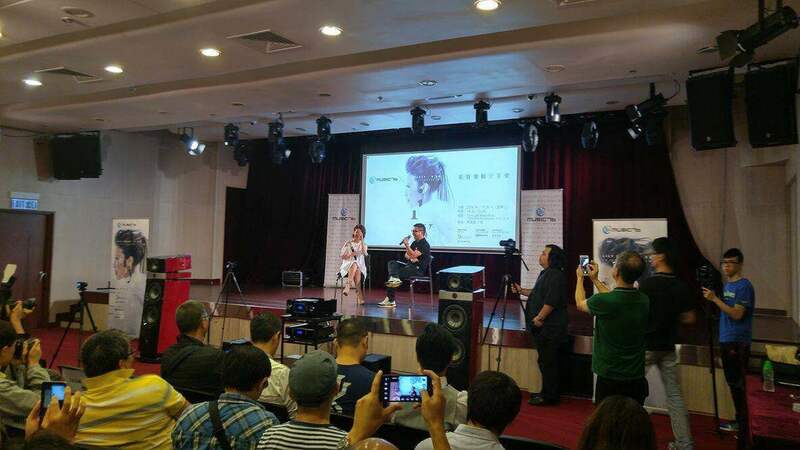 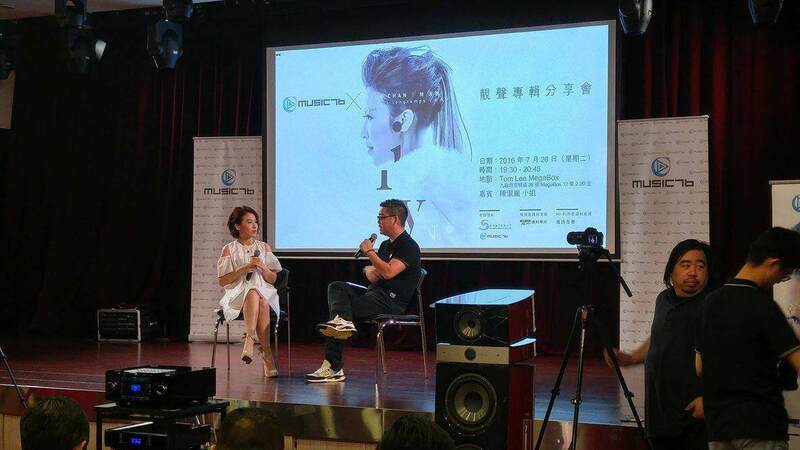 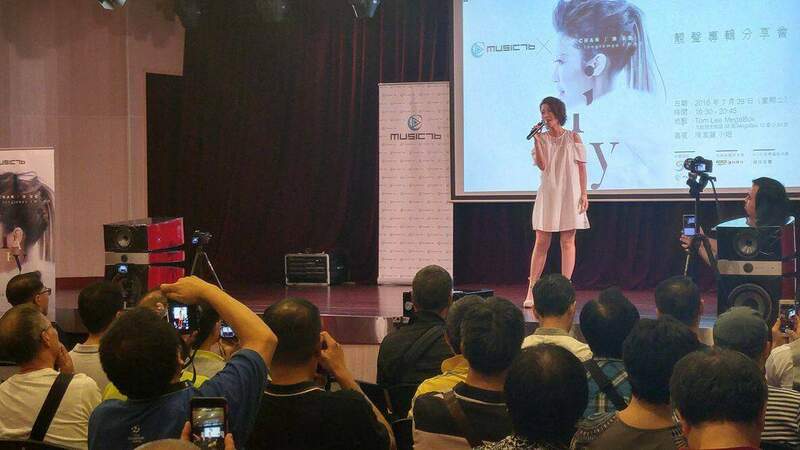 Lily Chan, the famous Hong Kong singer releases her brand new album: "Ça fait longtemps" at Tom Lee Megabox in Kowloon, Hong Kong. 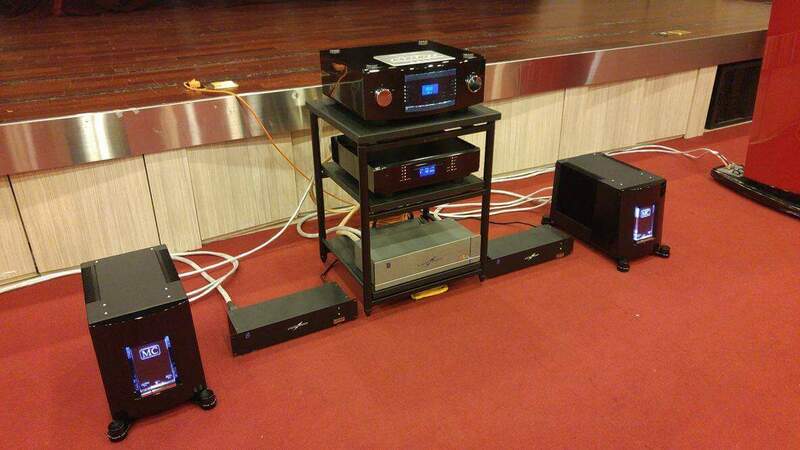 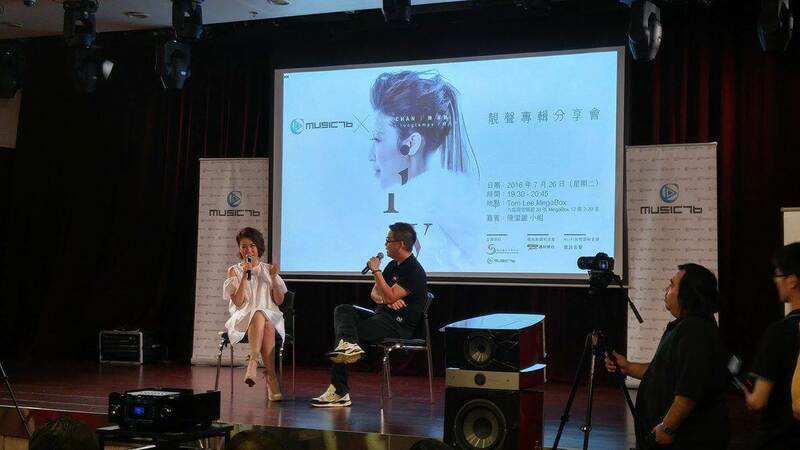 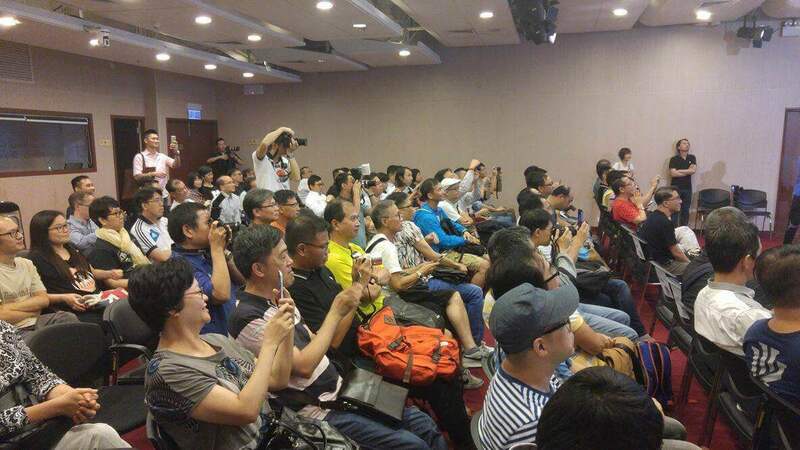 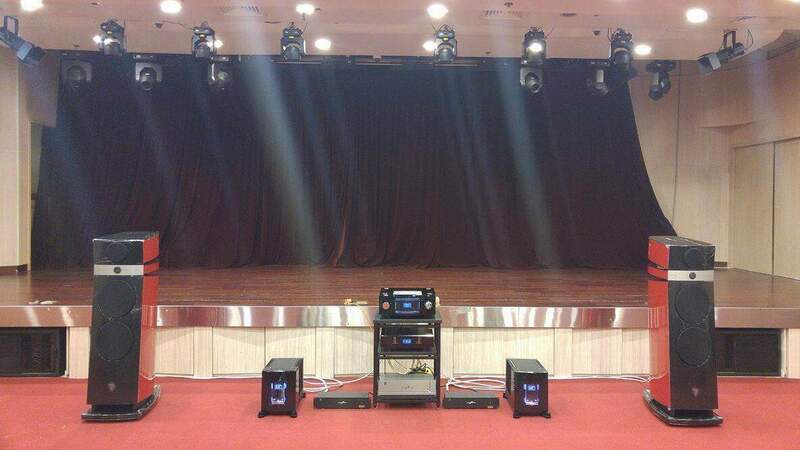 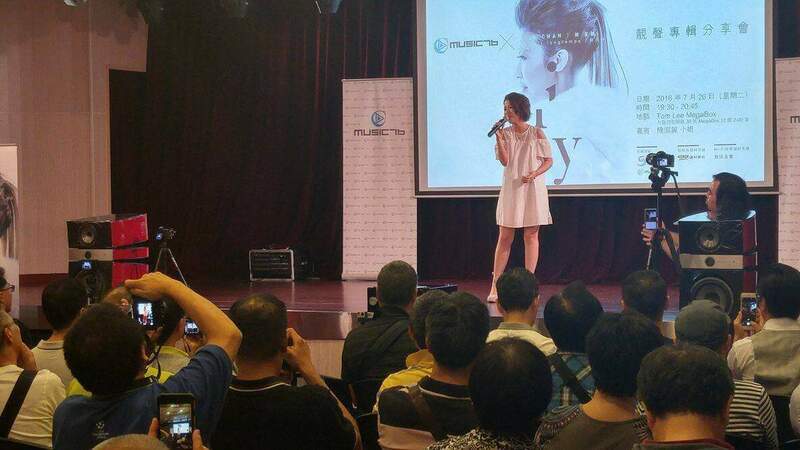 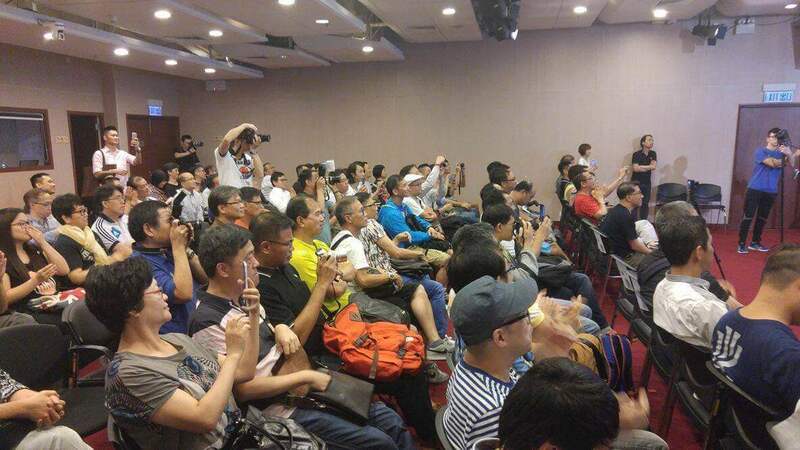 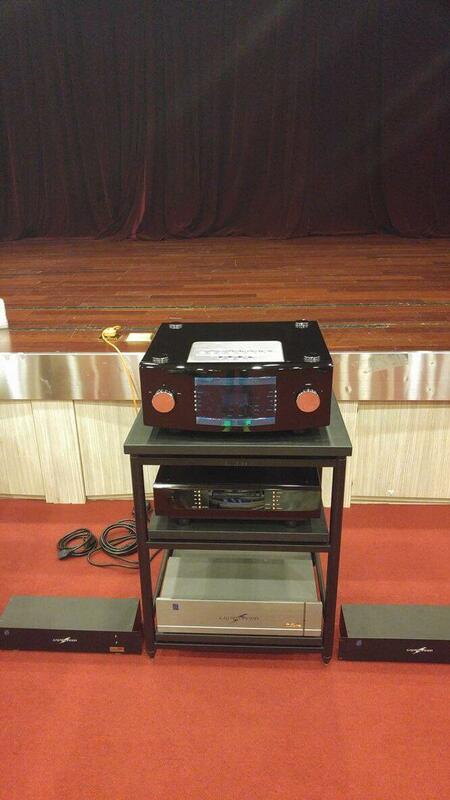 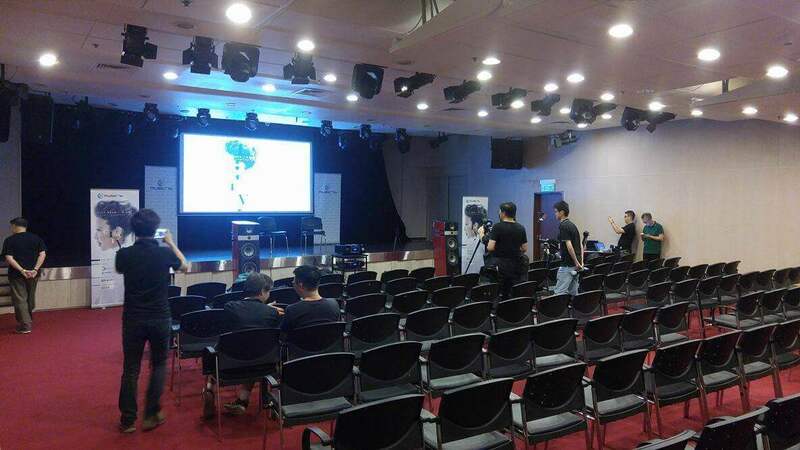 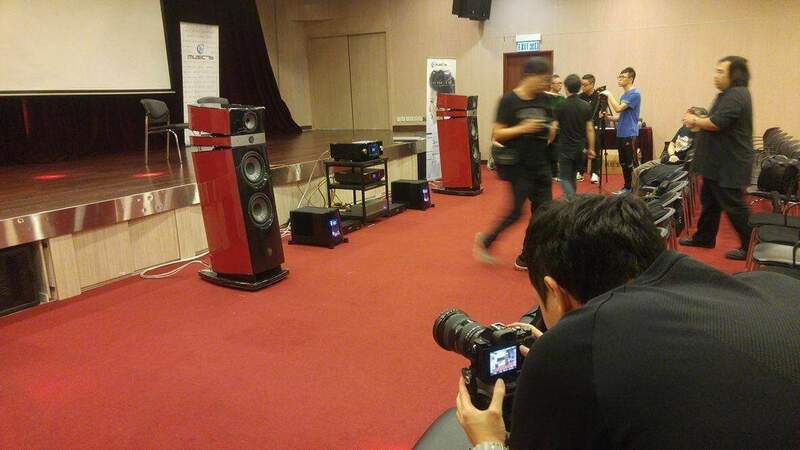 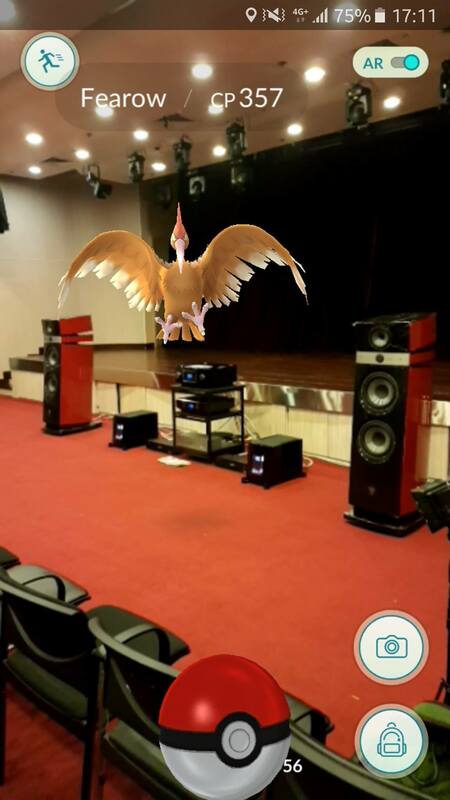 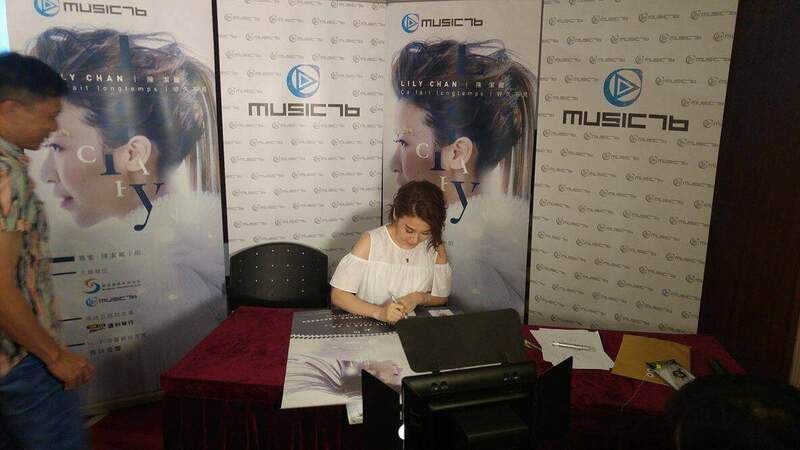 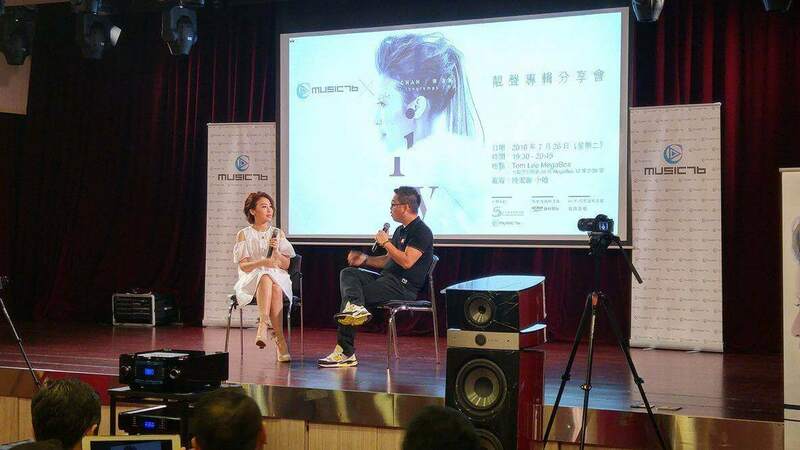 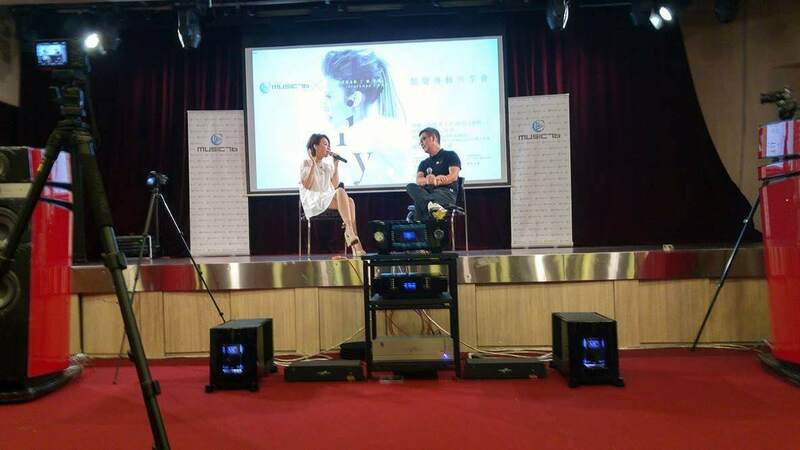 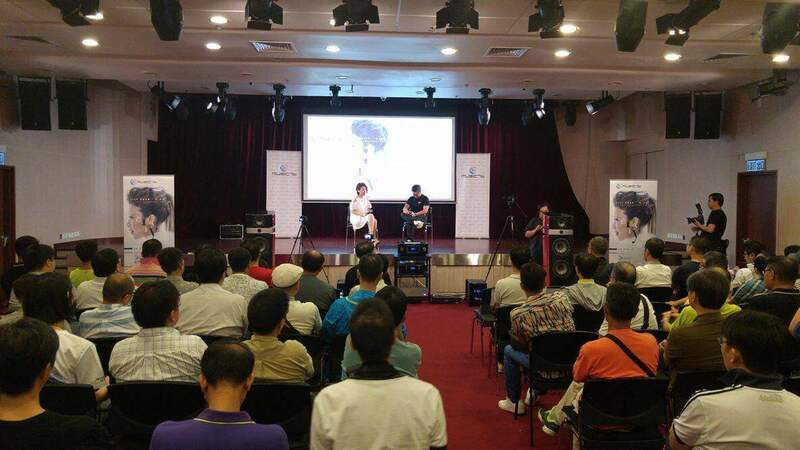 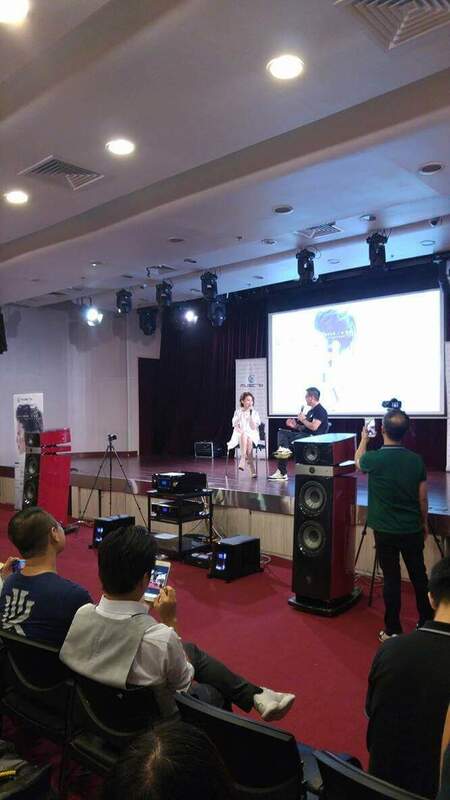 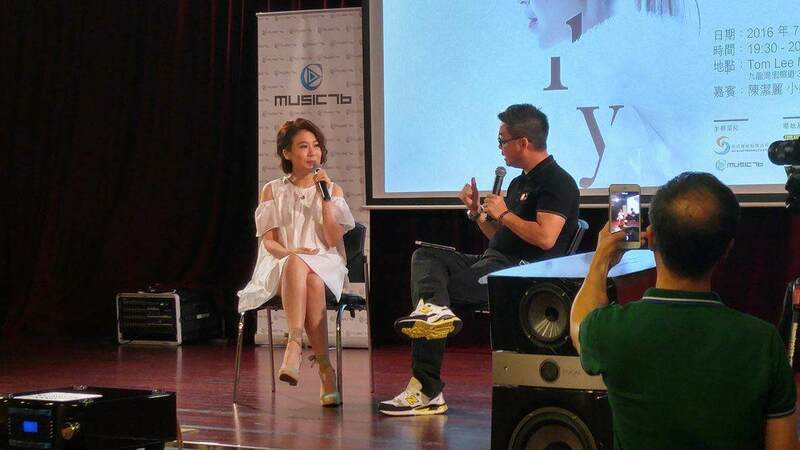 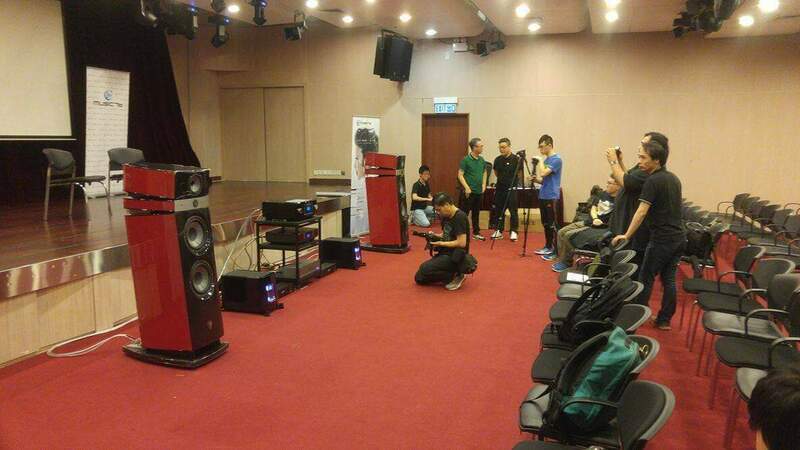 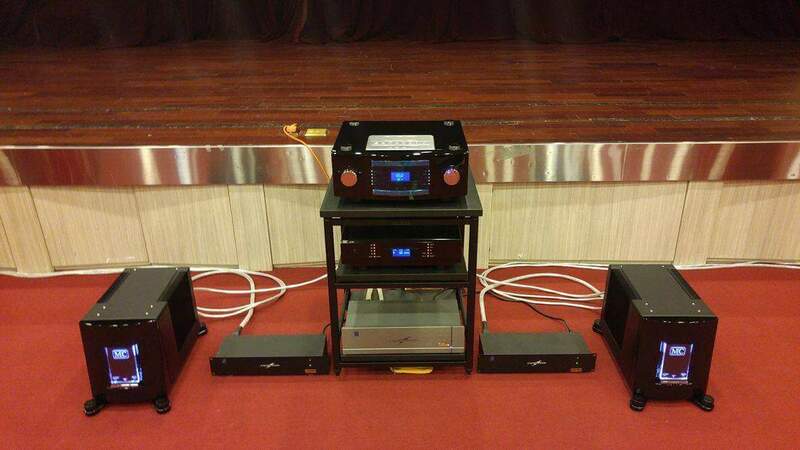 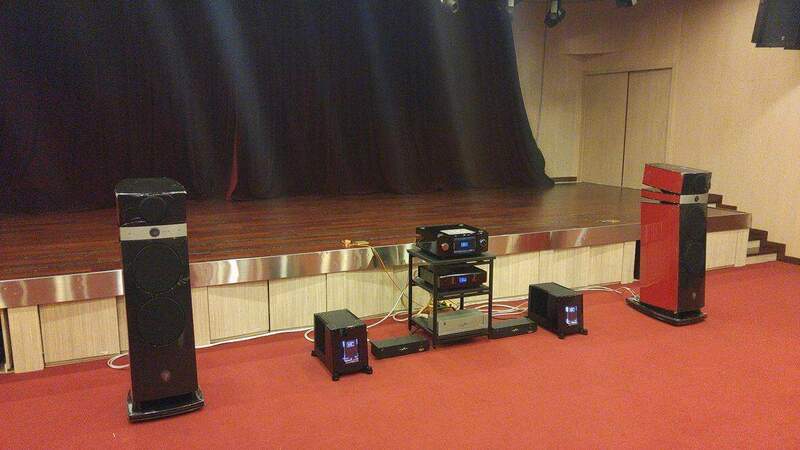 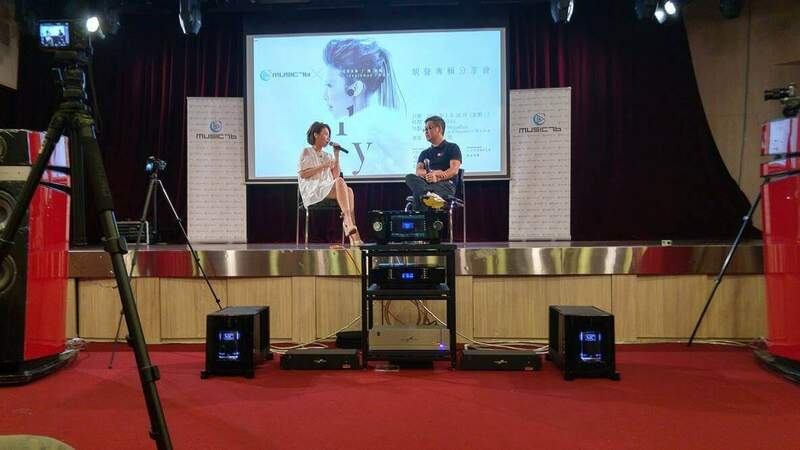 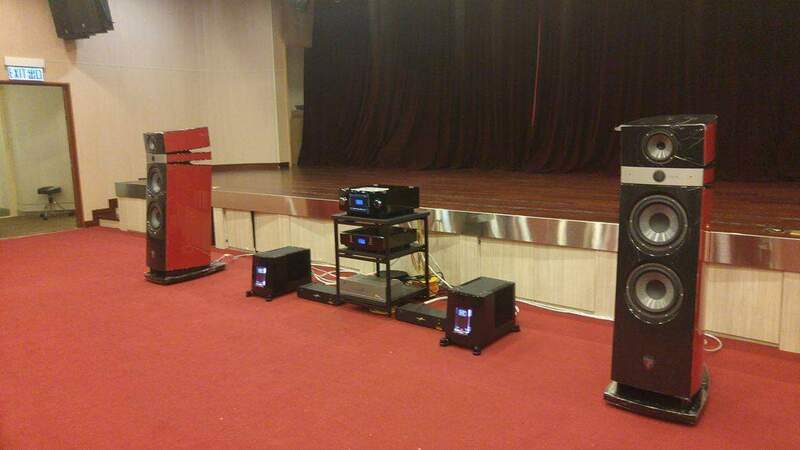 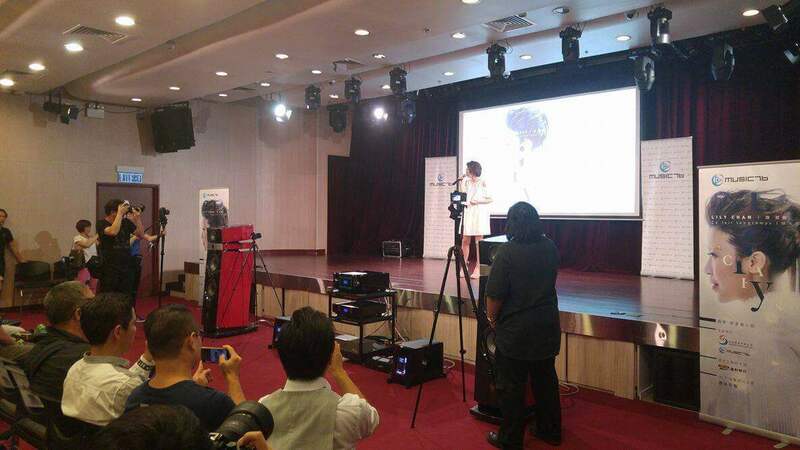 Thanks to our Hong Kong MC distributor Aria Audio for this great pictures and videos! 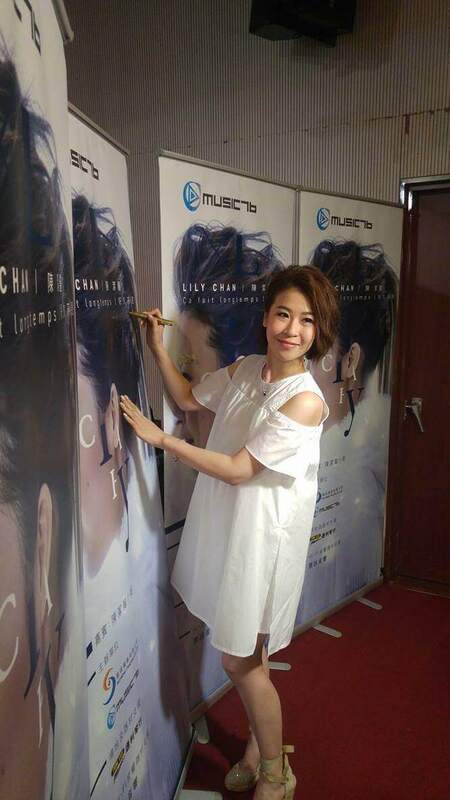 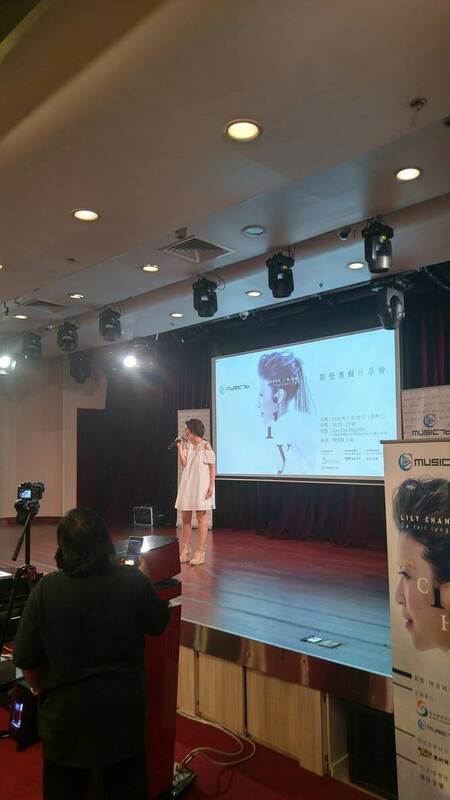 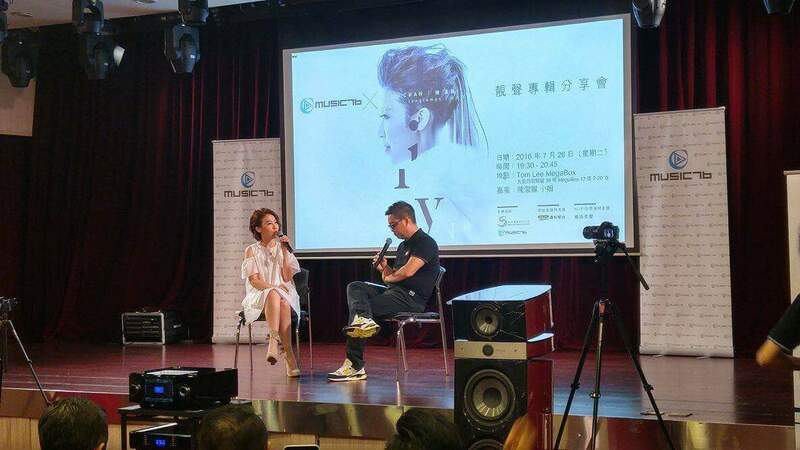 We congratulate Lily Chan for this masterpiece of music. 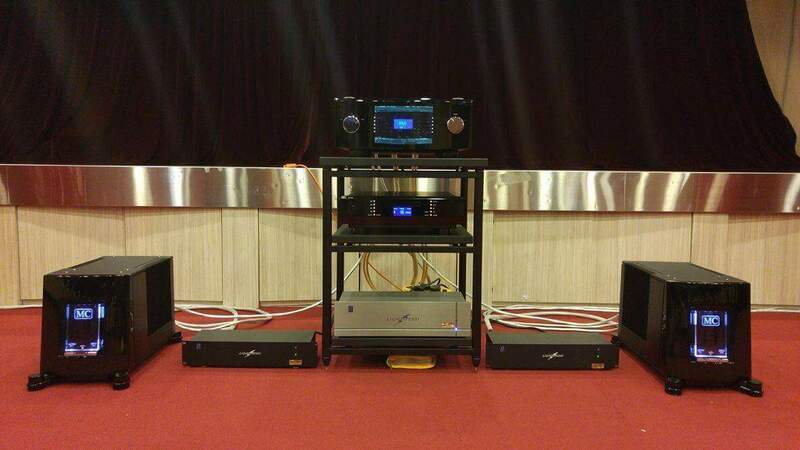 ← HiFi & Musik: Nya tag!